Have you ever wanted to know which breeds have come together to create your lovable mutt? Is he part German Sheppard/ part Husky? Part Jack Russel Terrier/part Golden Retriever? Well, you can find out. 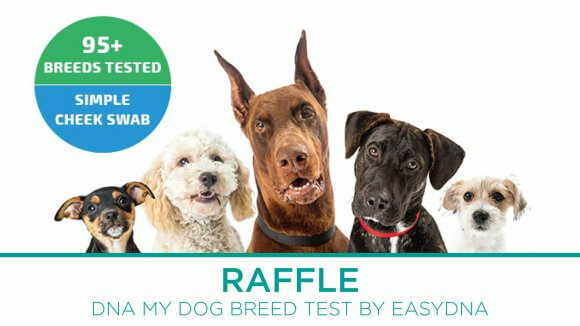 In honor of National Pet Parents Day, which is coming up on April 28th, the VBSPCA is hosting a raffle for a Pet DNA kit provided by EasyDNA! You can get a pack of 5 tickets for just $4 at either the VBSPCA main shelter on Holland Road or the VBSPCA Pet Supplies and Adoption Center in Providence Square Shopping Center. Stop by today and enter to win this paw-some prize valued at $79! Winner must be at least 18 years old, have a valid photo ID, and provide valid and legible contact information on ticket. 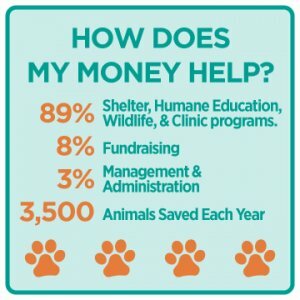 Winner will be contacted by the VBSPCA by phone or email provided and is responsible for responding to VBSPCA within a week of being contacted. Winning ticket will be void if winner does not respond within one week. 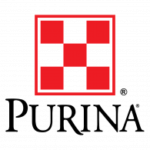 Must be able to pick up the DNA kit at the main shelter by May 31st, 2019 during operating hours. Schedule pick-up by emailing outreach@vbspca.com. Winning ticket will be void if pick up is not completed by May 31st, 2019. Winner is responsible for performing and submitting DNA kit. This raffle is solely for DNA kit and does not include any additional services. Must show photo ID to confirm pick up.